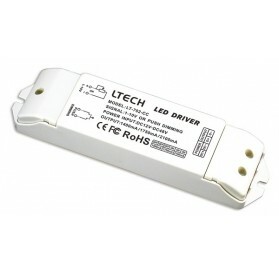 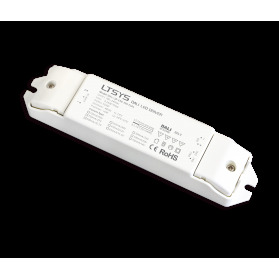 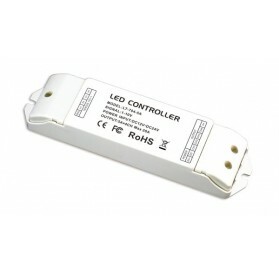 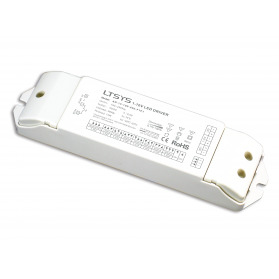 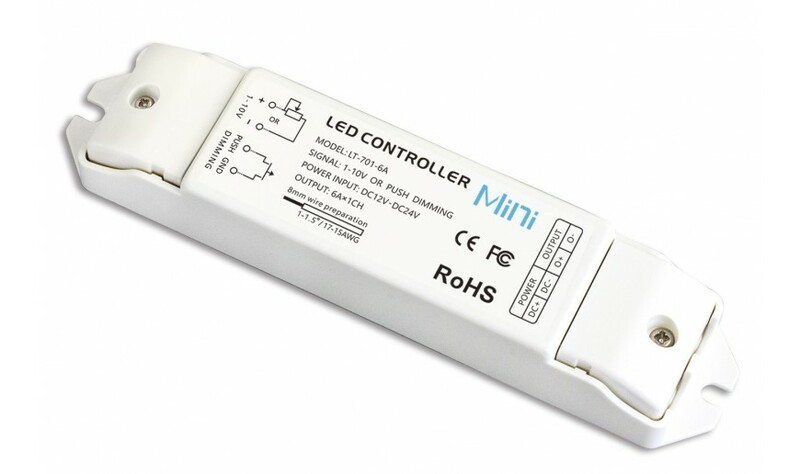 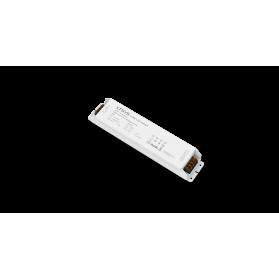 The 0/1-10V LED dimmer enables you to dim LED lighting by means of 0/1-10V signal. 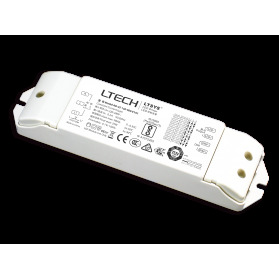 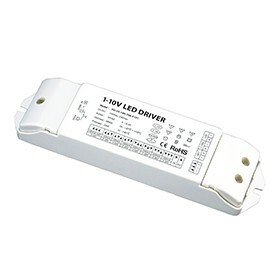 This is ideal in combination with standard 0/1-10V dimmers of well-known brands. 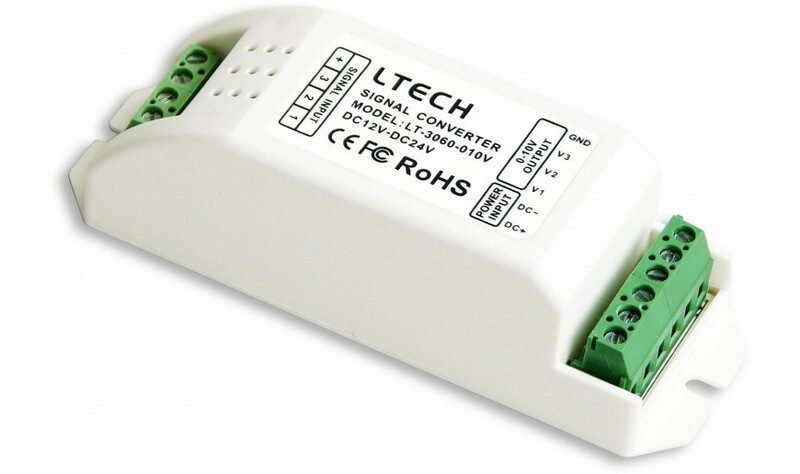 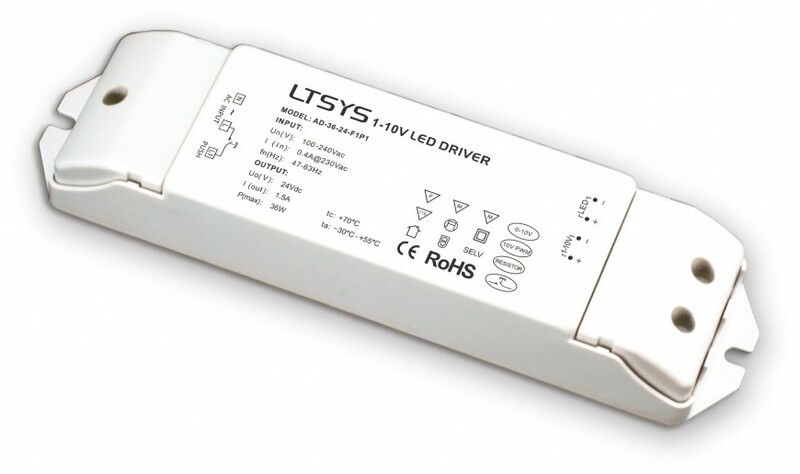 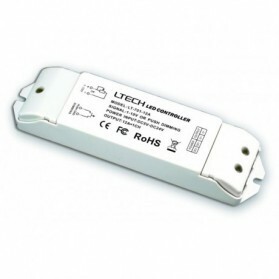 LED Dimmer for power driven LEDs that you want to control using 0 or 1-10V signal. 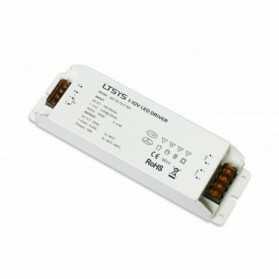 The dimmer can be set to 1400mA, 1750mA or 2100mA.